The idea that almost any statement that a person makes, is really just a question in reverse, will probably make some of you squint your eyes with confusion. Consider the following hypothesis. "When reversed, a question is an answer, and an answer is a question." 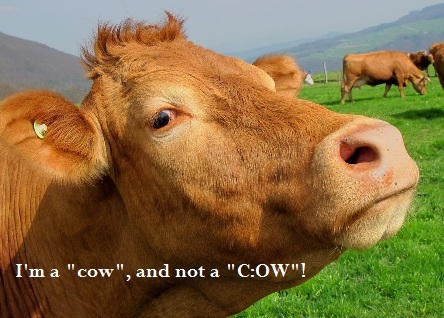 Let's look at this assumption a little further and (1) determine what the relationship is between a statement and a question, (2) understand why it is important to know how to construct a question, and finally (3) appreciate how this hypothesis can help non-native learners of English improve their second language skills. First off, there is a direct relationship between a statement and a question. The general assumption is that a teacher's question is followed by a student's answer. The typical learning strategy that educators use in order to teach students new skills and subjects is equally applied to second language learning as well. This is the traditional Question and Answer (Q&A) approach. Let us look at the following example. Question: Do you think it's important to study English in today's world? Answer: Yes, I think it's important to study English in today's world. This is an example of a "yes-no question". The answer begins with an affirmative or negative response, and continues with the detailed wording used in the question. This is the recommended approach for second language learners in order to check comprehension and understanding of correct grammar. Many different types of questions exist besides the "yes or no" question. Others include Wh- questions (e.g., what, where, why, who, whose, when, which); positive and negative tag questions (e.g., is he?, isn't she?, do they?, don't you?, should we?, shouldn't they?, can it?, can't she? ); choice questions (e.g., A or B?, black or white?, hot or cold? ); hypothetical questions (e.g., What would you do if...?, Would you...in order to...? ; If you had..., what would you...? 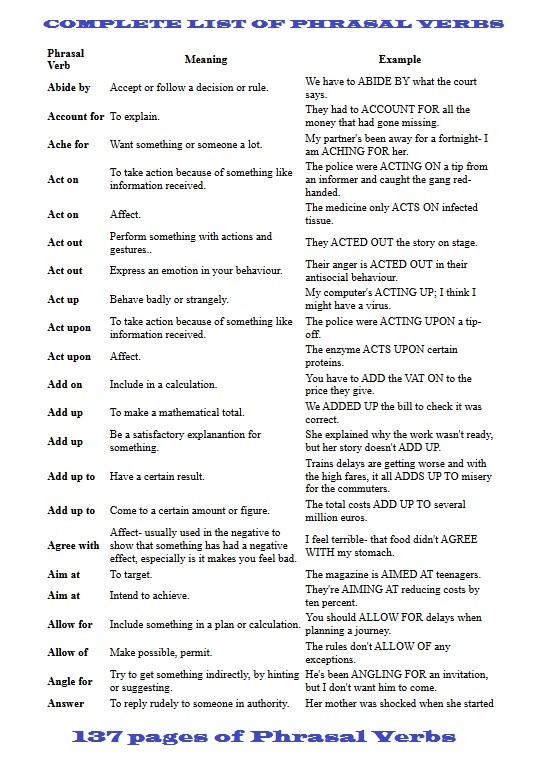 ); indirect reported speech questions (e.g., Do you know him?, Where were you?, Are you going? ); indirect polite questions (e.g., Can you please help me?, Do you mind if I smoke?, May I use your pen please? ); and leading questions that give you an answer that you are looking for (e.g., What do you think of this song?, Were you in Rome last year?, Was it hot?). The most common way that a second language student learns how to communicate is by answering someone else's questions. This leaves out an important factor in second language conversation skills - the ability to be an active participant and ask questions. This is the new recommended Answer and Question (A&Q) approach. 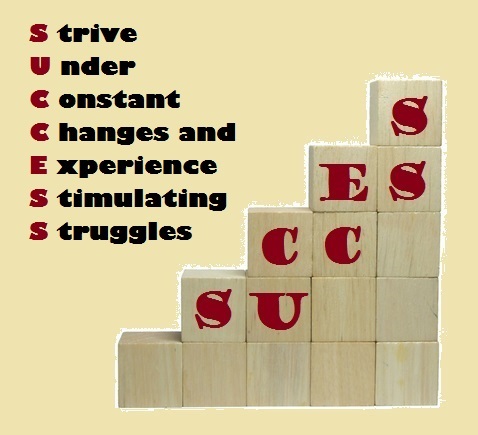 A non-native English speaker's success during a second language conversation depends on knowing how to use and master this method. In the second place, it is important for second language learners of English to understand and know how to construct a question. Let us start with a very basic example. Consider the question, "Where are you from?" An answer might be, "I'm from Seattle, Washington in the United States." Most second language students are accustomed to learning in this way. The teacher asks a question, and the student gives them an answer. This is okay in an academic setting, but it is not going to help the student understand the process of constructing a question. Instead, the student will only discover the system used in order to answer a question. The problem with the aforementioned learning strategy is that the second language learner does not master how to be an active participant in a conversation; rather they become a passive player. The non-native speaker can only wait for someone to ask them a question so that they can respond accordingly. This is their participation in an unrealistic conversation. 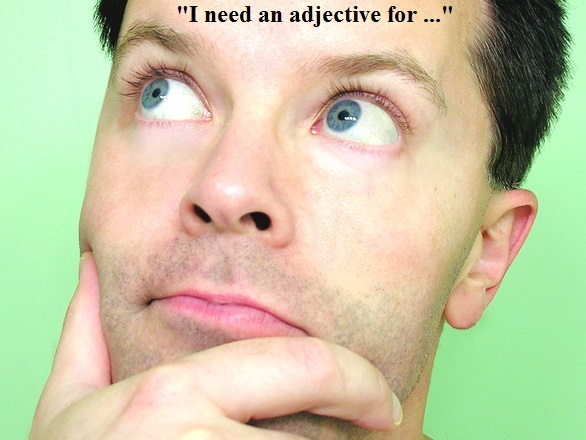 Hence, it is important for second language learners of English to understand and know how to construct a question so that they can do the following during a conversation - start a talk with someone; change topics; clarify their understanding of what was said; confirm information; discover other people's thoughts, ideas and opinions; and obtain information. This will give the non-native student a real opportunity to be an active participant in an oral exchange with someone else. It is a realistic learning approach for a second language learner of English who wants to be able to manage their own speaking skills. For this reason the new recommended Answer and Question (A&Q) approach is the preferred and suggested learning strategy for second language learners. Let us look at the following example in order to understand how this new learning method works. A constructive exercise for a teacher to use is to begin with a statement and have the student ask the related question. For example, the teacher might say one of the following two statements to the student. "Ask me where I am from." "If I reply, 'I'm from Seattle, Washington in the United States. ', what question am I answering?" The student would respond with the question, "Where are you from?" In this example, the student learns how to construct a question to an already given answer or statement. This is the new A&Q strategy where the answer comes before the question. The second language student learns how to say something in reverse. The teacher role models the question in reverse so that the student has the opportunity to learn how to ask a question. This helps the student gain confidence so that they openly participate in a future conversation without hesitation. 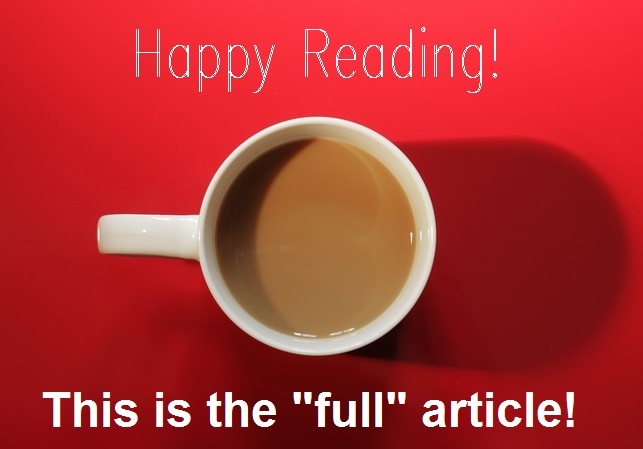 Thirdly, an understanding of the hypothesis mentioned in the first paragraph of this article will help non-native learner's of English improve their second language skills. "When reversed, a question is an answer, and an answer is a question." Let us look at the two following conversations in order to appreciate what this means exactly. Consider the following conversation between two people. Person A opens up the conversation by saying what they think out loud, but they do not have the confidence as a second language speaker to share any more of their thoughts. 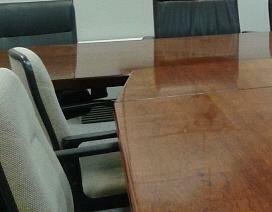 Person B who is the native speaker controls the conversation since they ask all of the questions. The active conversation partner is Person B, whereas Person A is passive. 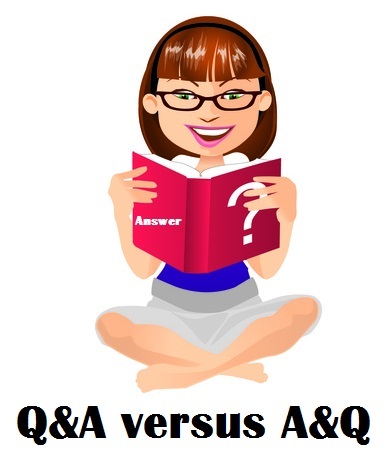 Hence, the following conversation is an example of a "Questions and Answers (Q&A)" conversation where Person A has to wait for Person B to ask all of the questions. A is thinking: I heard the weather report on TV this morning, and the weatherman said that it is going to rain tomorrow. Since the weatherman is always right, I'm sure that it will rain then, but I wish that it wouldn't. A: I wish that it wouldn't rain tomorrow. B: Question: How do you know that it's going to rain or not tomorrow? A: Answer: I heard it on the TV weather report this morning. B: Question: Do you always believe the weather report? A: Answer: Yes, I believe them. B: Question: Do you think the weatherman's predictions are always correct? A: Answer: In my opinion, they always seem to be right. Now let us look at a possible second conversation between these two people. 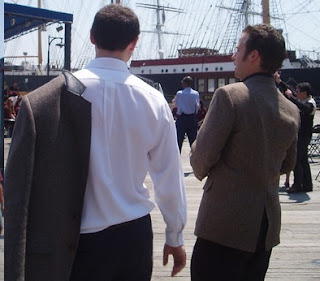 In the following case, the active and passive roles are reversed. The non-native speaker A has learned how to construct questions and feels confident about conversing with another person. Therefore, A becomes the active speaker and B is passive in this conversation. This is an example of an "Answers and Questions (A&Q)" conversation where Person A already has answers in their own mind for the questions that they pose to Person B. A is thinking: I heard the weatherman on TV say that it's going to rain tomorrow. I wish it wouldn't. But, since the weatherman is always right in my opinion, I am sure that it will rain tomorrow. I wonder what B thinks about all of this? A: Answer in mind: It's going to rain tomorrow. A: Question: Did you know that it's going to rain tomorrow? B: Answer to question: No, I didn't. A: Answer in mind: I like to listen to the weather on TV. A: Question: Do you like to listen to the weather of TV? B: Answer to question: Yes, sometimes. A: Answer in mind: I believe the weatherman's predictions. A: Question: Do you believe the weatherman's predictions? B: Answer to question: I don't know if I do or not. A: Answer in mind: In my opinion, the weather predictions are 100% accurate. A: Question: Do you think that the weather predictions are close to 100% accurate? B: Answer to question: Maybe sometimes, but I don't think they're right every time. A: Answer in mind: I wonder why s/he thinks that way. A: Question: Why do you think that way? B: Answer to question: I don't know. I guess I don't give it that much importance. Now you can see why it is important for the second language student to not only learn how to answer a question in the old traditional Q&A system, but also to be able to formulate a question from an already existing possible answer in the new recommended A&Q system. This new approach gives the student practical experience so that they understand how to ask questions in order to be an active participant in a conversation. It builds their self-esteem, which is necessary for them in order to participate as an active communicator. 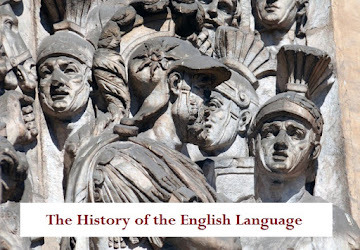 In conclusion, second language learners can greatly benefit from this new recommended way of learning English if their goal is to learn how to sufficiently dominate the language in order to be an active participant, and not just a passive listener (or speaker), in a conversation. This new second language learning strategy is the "Answer and Question" (or the A&Q Method). 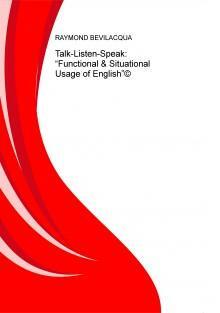 It is contrary to the traditional Question and Answer (Q&A) Method of learning oral communication skills in English. The non-native student will be able to initiate, continue, redirect, and end a conversation as an engaged speaker in a personal or professional verbal exchange with someone else. The premise for this ability depends on the learner's capacity to formulate a question to an already existing answer, statement or thought. In other words, they can think about a statement (e.g., I wonder if Mr. Smith would mind if I ask him a question.) and convert it into a question (e.g., Would you mind if I ask you a question Mr. Smith?). 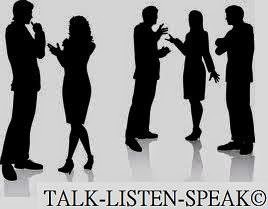 This gives the second language speaker the power to control a conversation and become actively involved in it. 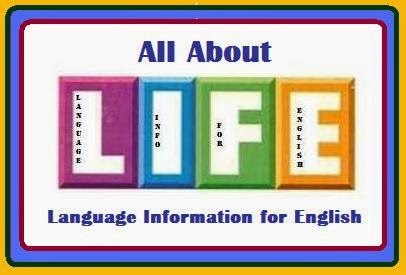 All second language learners of English want to have the ability to be an active participant in a conversation so that they can accomplish their personal and professional goals and objectives. It is easier for a non-native person to answer another person's question using the Q&A Method, rather than using an already existing thought that they have in their own mind in order to ask the other person a question. The latter is our recommended A&Q Method used in the new second language learning strategy. Raymond Bevilacqua was born in the city of Seattle in Washington state in the United States. 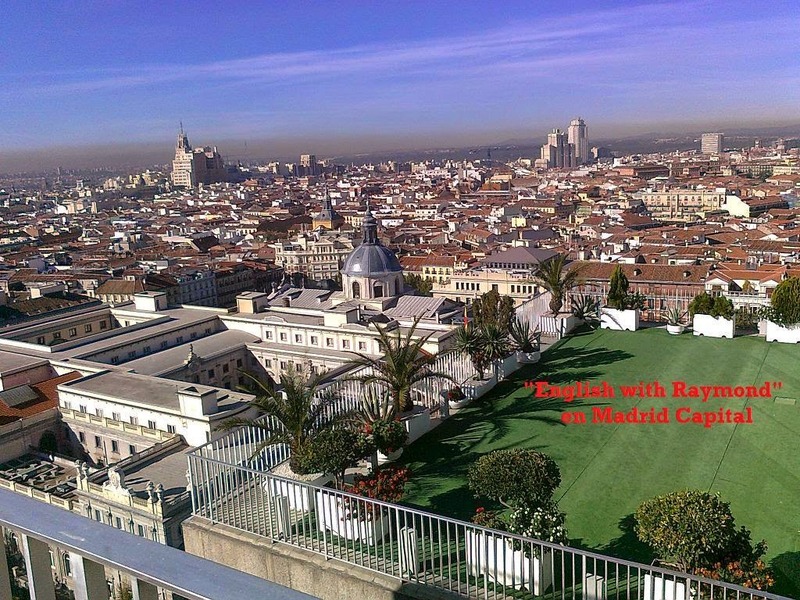 He started his own business called “English with Raymond (EwR)” in October of 2006, but began teaching in Madrid in the year 2001. His actual teaching career began in the U.S. in 1995. 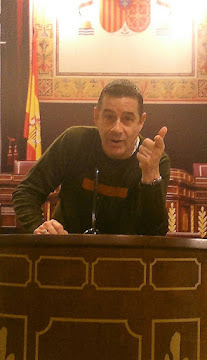 Raymond loves teaching professionals in Madrid. He has developed his own unique program in order to teach correct pronunciation and conversation practice. His system of teaching is unique, and Raymond is always at the cutting edge of improving his teaching method. For example, he incorporates the latest software applications, modern computer programs, and the most up-to-date Internet websites in all aspects of his teaching. His unique teaching program also includes an unmatched system of instruction for presentation giving, technical writing, and recording student progress using a daily diary. 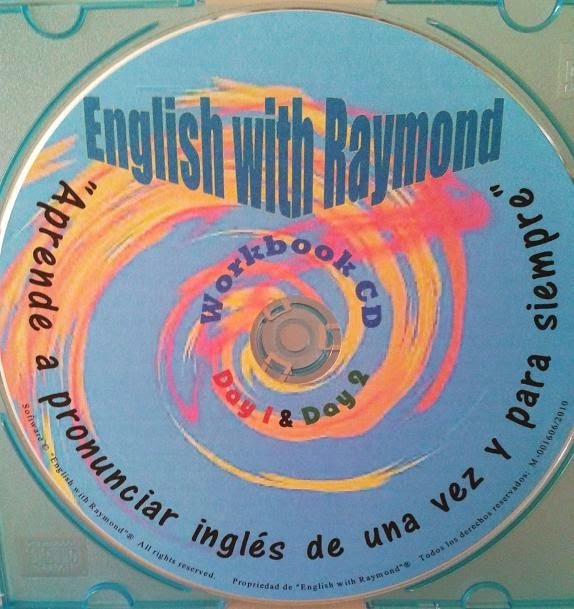 Raymond is author of three books titled: (1) “Aprende a pronunciar inglés de una vez y para siempre©” (two volumes); (2) “Talk-Listen-Speak: Functional & Situational Usage of English©”; and (3) “¿Cómo enseñar la fonética castellana a los anglohablantes?©”. 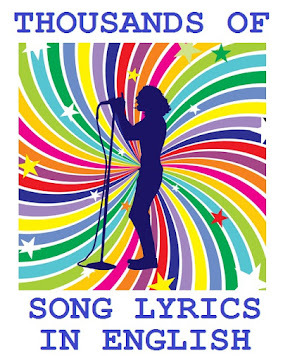 Raymond has composed several songs in MusicShake! MORE THAN 1,000 CONVERSATION QUESTIONS! 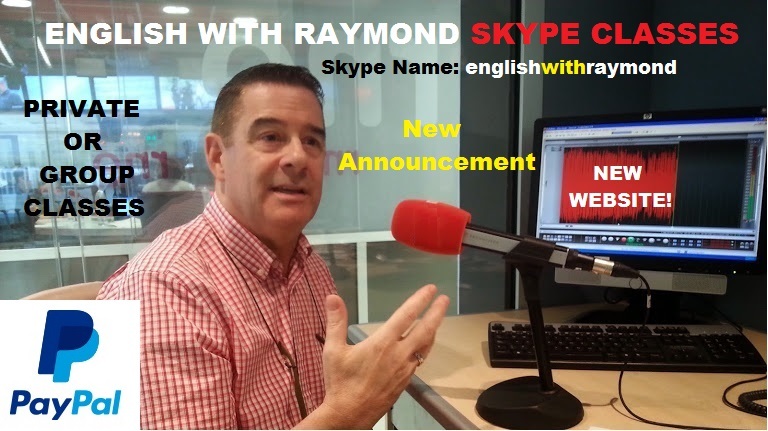 ANNOUNCING NEW SKYPE CLASSES WITH RAYMOND!!! Why are most people bad at mathematics? Find out the answer in this video. 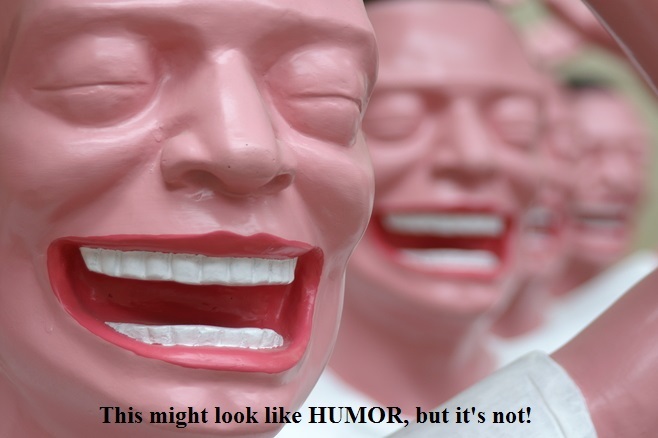 100 OF THE FUNNIEST "KNOCK-KNOCK" JOKES EVER TOLD! More than 160 different Word Groupings! 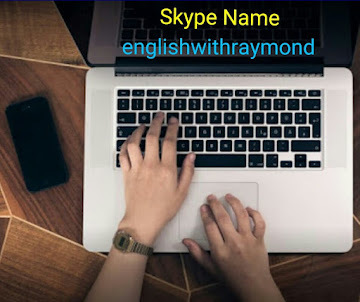 English with Raymond® is expanding! 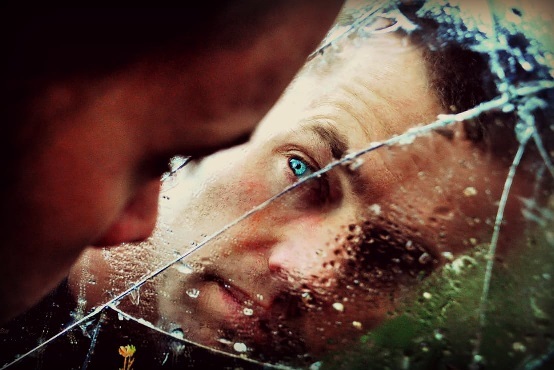 MIRROR, MIRROR, ON THE WALL, WHO IS THE DIFFICULT PERSON OF THEM ALL? 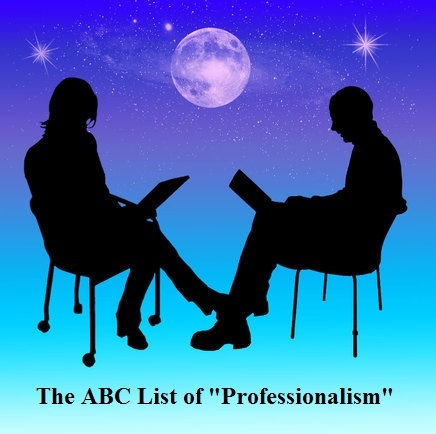 HOW WOULD YOU DESCRIBE YOURSELF AS A "PROFESSIONAL"? 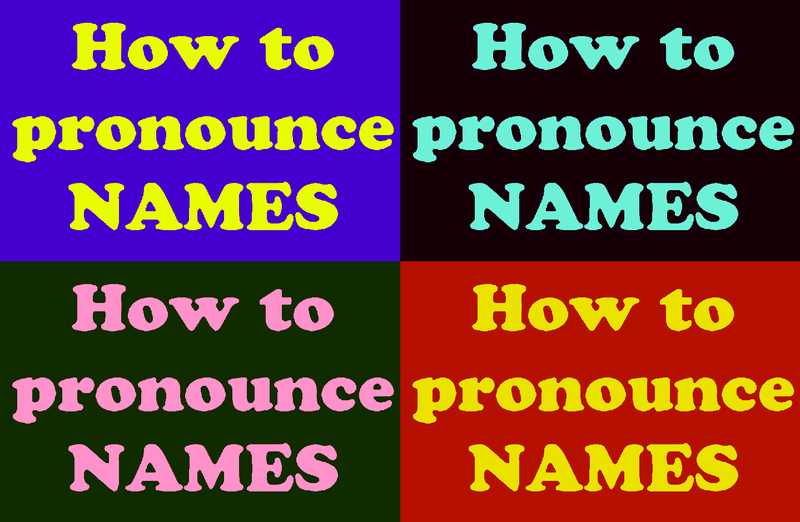 How to correctly pronounce foreign names and places quickly and easily! Cómo pronunciar correctamente los nombres de lugares y extranjeras rápidamente y fácilmente! 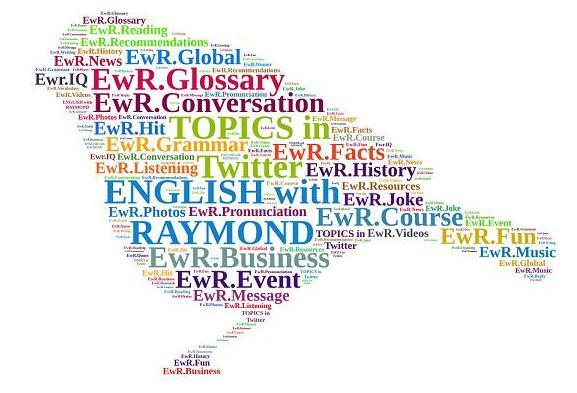 EwR - Do you want to find the origin of a word? EwR - ¿Quieres buscar la etimología de una palabra? 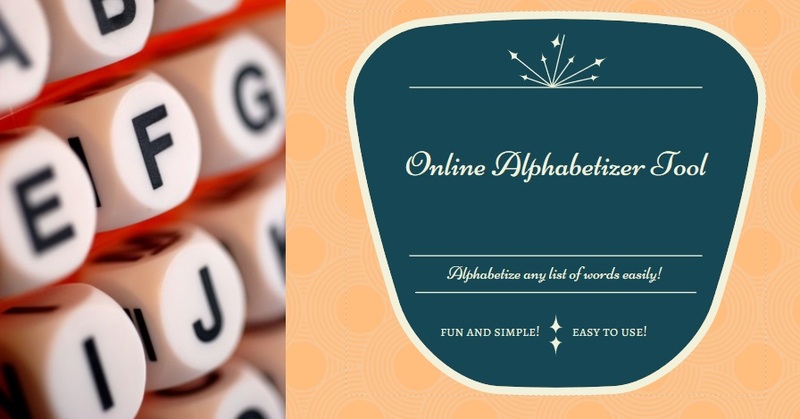 EwR - Alphabetize any Text Online! 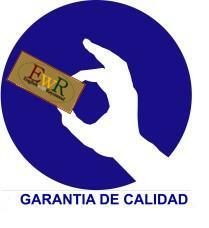 EwR - Ordenar alfabéticamente cualquier texto online! LOOK WHAT FAMOUS PEOPLE WERE BORN TODAY! Los cumpleaños de los famosos! EwR - If you like POETRY, you'll love this! EwR - Si te gusta la poesía, te encantará esto! 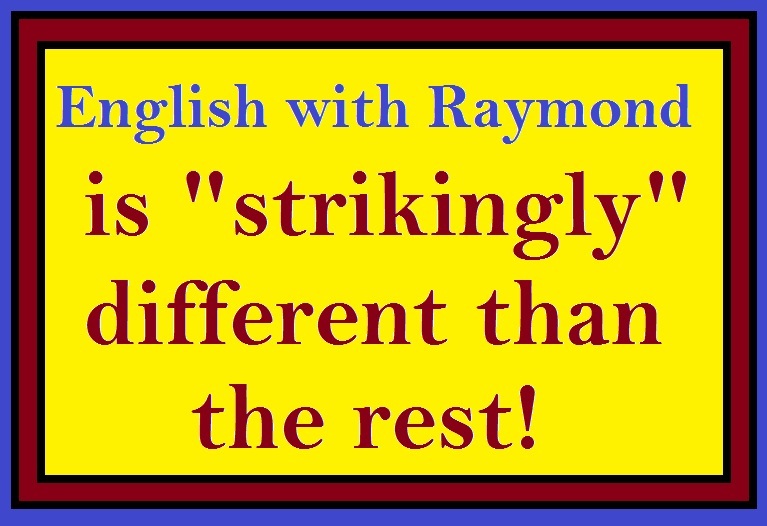 "English with Raymond" is STRIKINGLY Different! An obvious truth or fact, especially one regarded as embarrassing or undesirable, that is being intentionally ignored or left unaddressed. Definition: A specialist in the care of woody plants, especially trees. 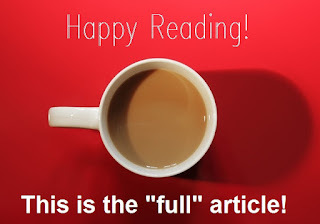 READ ABOUT THE LASTEST NEW INVENTIONS IN THE WORLD! LEER LO ULTIMO SOBRE LAS INVENCIONES NUEVAS DE TODO EL MUNDO! 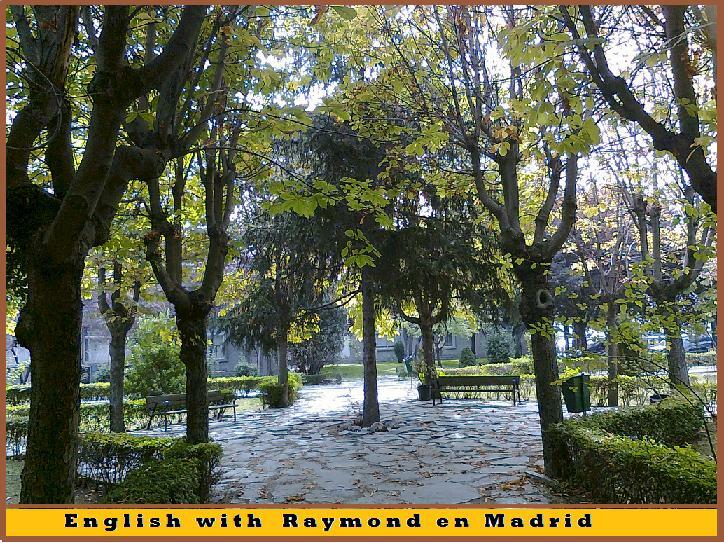 Curso de CONVERSACIÓN con “English with Raymond"
RECENT UPDATES by "English with Raymond"
"Lo Mejor de Madrid Capital"
Calidad y profesionalidad en la enseñanza de inglés con un nativo. 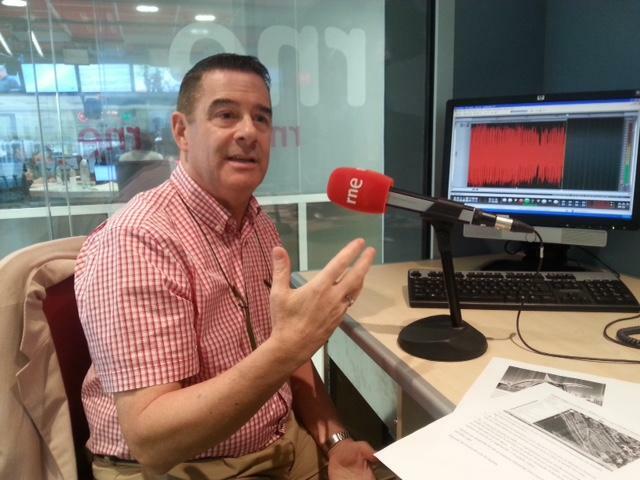 El programa pedagógico de ENGLISH with RAYMOND® en Madrid ofrece una formación integral de acuerdo con un modelo docente riguroso, de calidad y excelencia. © Copyright ENGLISH with RAYMOND 2006-2017. All rights reserved. Simple theme. Theme images by tomograf. Powered by Blogger.